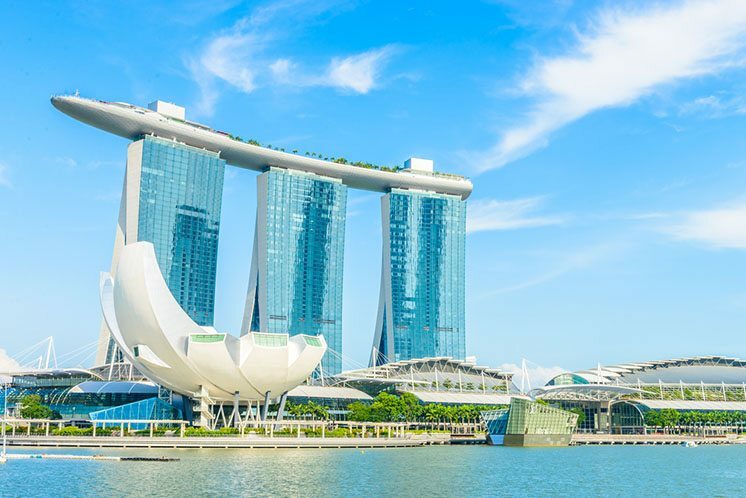 Singapore is no doubt that it is one of the most developed and urbanized countries in Asia. I have stayed there for five days, and I was stunned by the cities that I visited, and I am planning to come back within this year to discover more of this amazing country. Keep reading this to know more about the best spots to visit in Singapore. Here we go. This jaw-dropping luxurious resort is what you don’t want to miss when in Singapore. It has everything you want to see without going far.